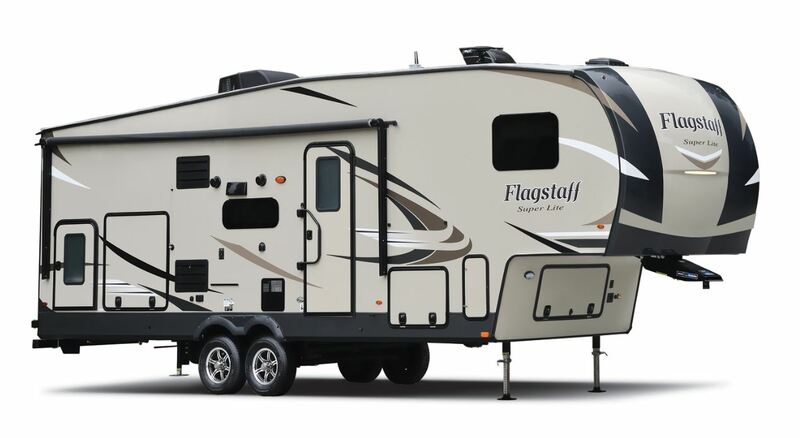 -Propane Fill- Dump Station- Wheel Bearing Service- Trailer Brake Service- Roof Maintenance Packages- Full Detailing- Hitch Installation- Indoor/Outdoor Storage- PLUS MORE! 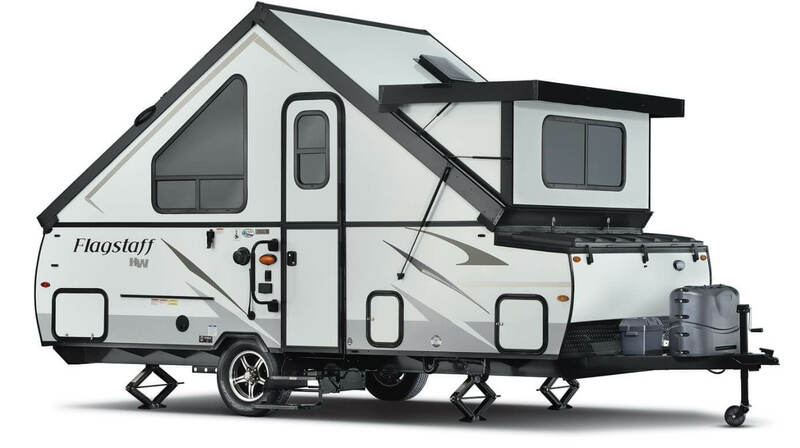 Colman's RV and its staff have a long-time commitment to customer service, both during and after the sale. 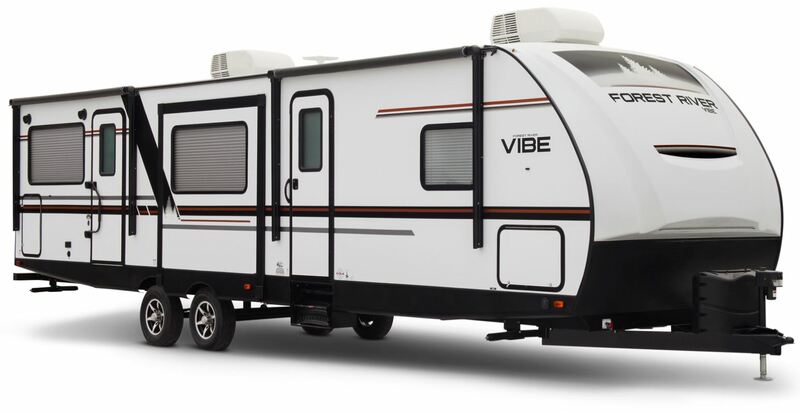 This has been a cornerstone to our growth and success. We are extremely proud of the awards, letters and surveys that have been submitted with exceptional marks. Our relationship with our customers begins at the point of sale. 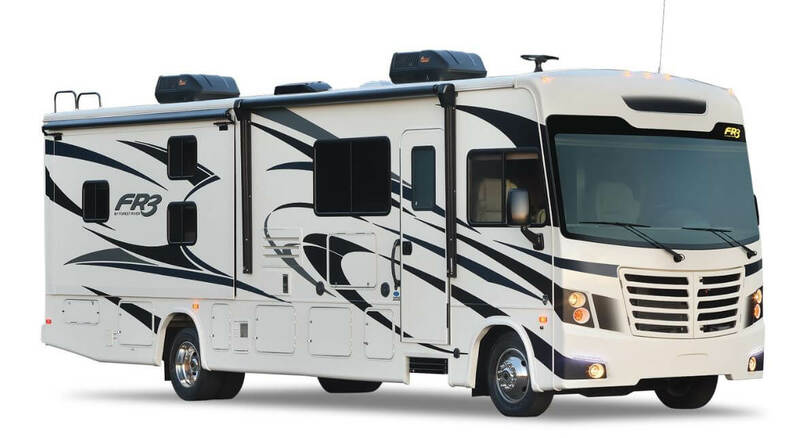 With nearly 50 years combined technical experience and some of the latest computer technology available, Colman's RV is equipped and ready to support the relationship you choose to begin with us. 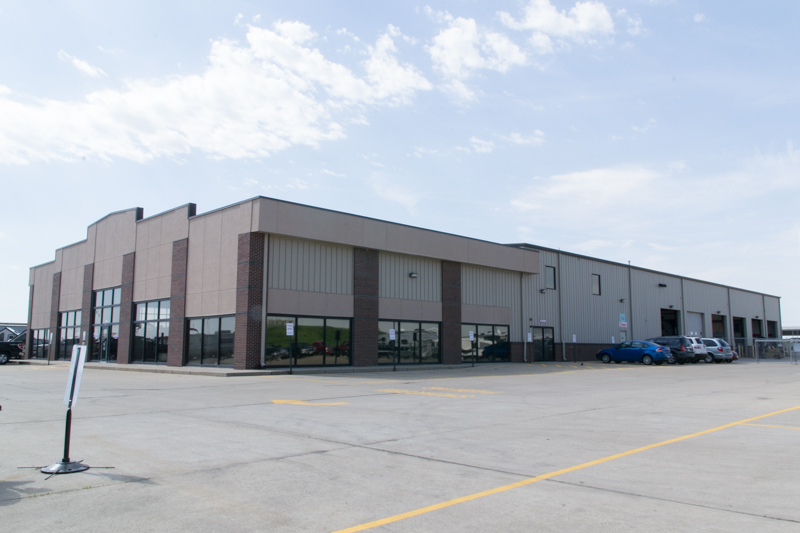 In addition, our six service bays make us the largest service facility between Chicago and St. Louis. 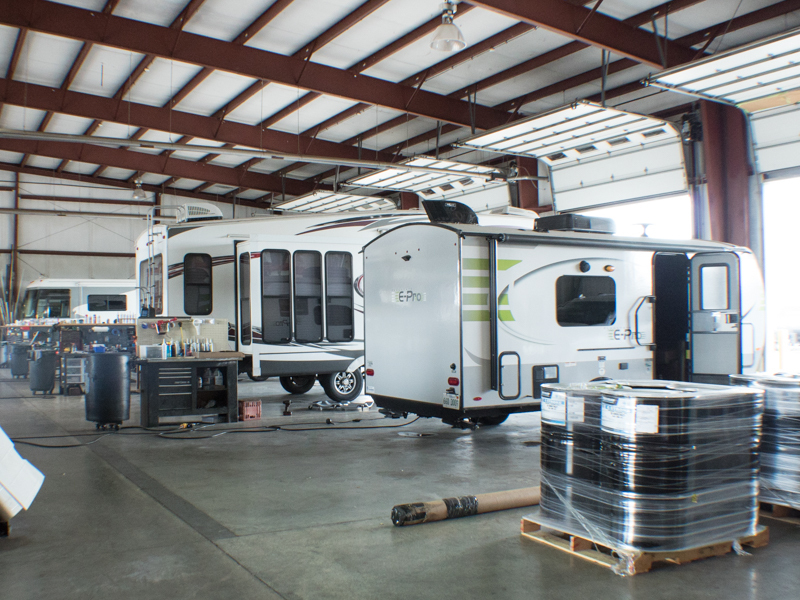 With nearly 15,000 square feet dedicated to servicing new and used RV's, Colman's RV boasts easily the largest service facility in Central Illinois if not in the state. 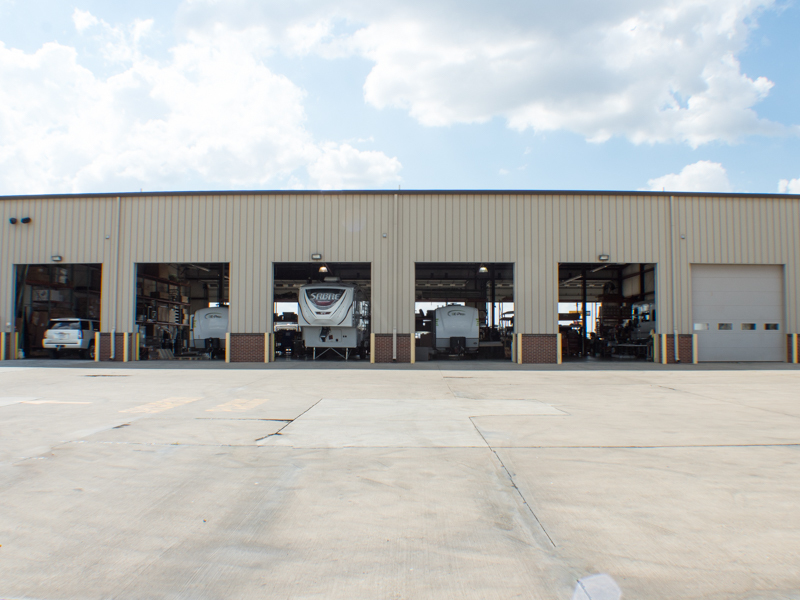 Colman's RV service facility is certainly worth bragging about, but we're most proud of is the staff’s commitment to superior customer service.